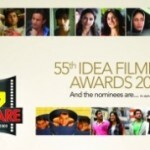 Idea 59th FilmFare Awards 2013 is out with it’s list of nominations. 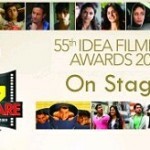 The award ceremony will take place on January 24. 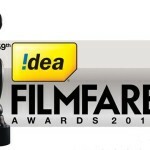 Filmfare is in association with PC Jewellers. Watch it exclusively on Sony Entertainment Channel at 8 pm on 26th January. There is no competition in Best Film and Best Actress category. Chennai Express will get the Best Film award, and Deepika Padukone is definitely going to get the trophy for best actress. But will it be for Chennai Express or Ram-Leela? i.e, the only suspense, she is nominated for both the movies. In the Best Actor category it should go to Farhan Akhtar or Ranveer Singh, they have really worked hard and the hard work should be paid off.. But you don’t know. 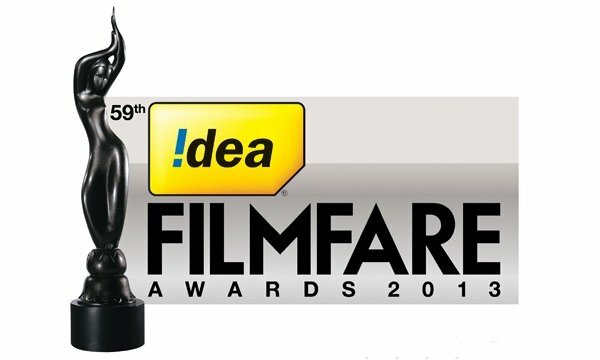 Filmfare award has always favoured SRK whenever he was nominated.